White Tea has a bright and beautiful scent! 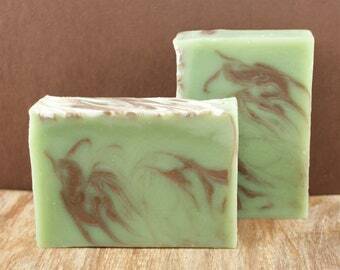 It is full of white tea leaves and ozone, with nuances of bergamot, thyme, and mandarin. It's essence is perfumey...very feminine, unique, and lovely. 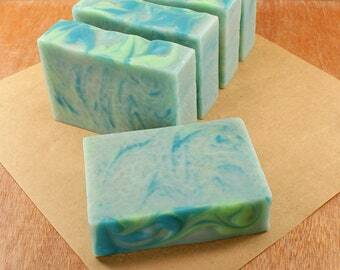 Since Amelia Bath & Body is located on an island, the inspiration to make soap in the colors of sea shells was born. Cream and gray and white...seashells have such a wide range of colors. 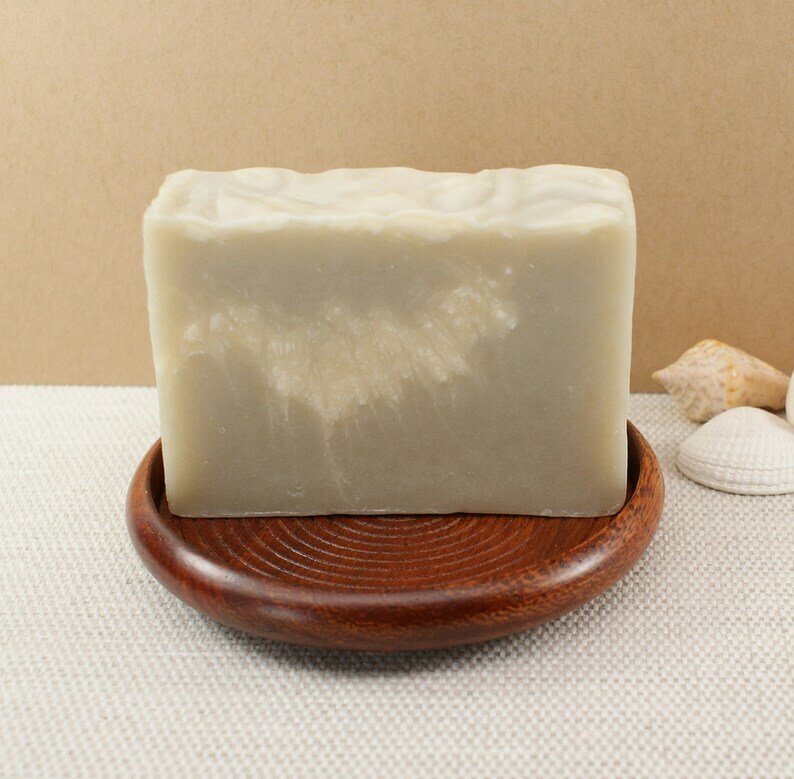 White Tea Soap is made with off-white swirls and would compliment any neutral décor, from contemporary to rustic farmhouse. 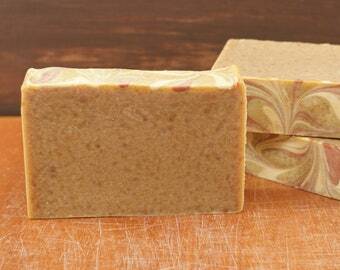 It is outstanding soap too, made by cold process method of soapmaking and using plant-based ingredients only. The lather is rich and abundant! 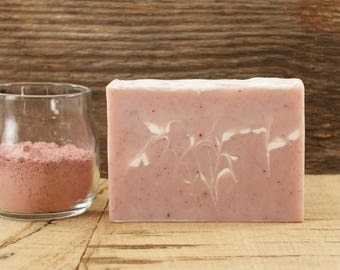 And the by-product of the handmade soap-making process is glycerin, which is known to assist in protecting skin from drying. 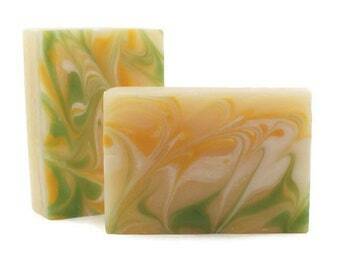 Listing is for one bar of beautifully scented soap. 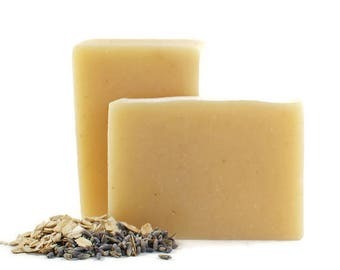 Love the scent of this soap, smells so clean, feels creamy and I love that it's vegan. 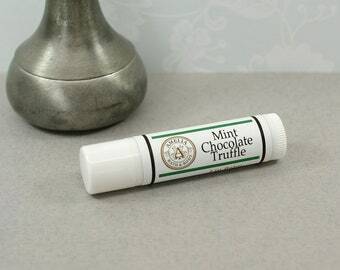 Nice soft smell, lathers very well! Very nice smell. 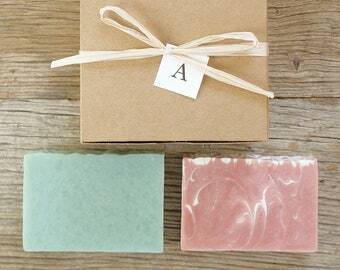 Your soaps are all wonderful. 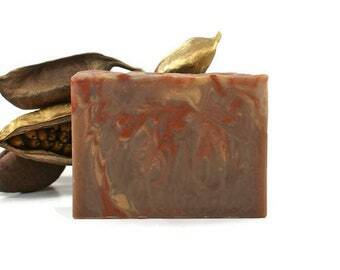 Love, love, love the scent of this soap. So look forward to the end of the day to shower with this soap.